Over the past three years, US citizens have experienced a $1.6billion dollar loss in funds due to fraudulent transactions and email compromises. As hackers continually learn to bypass safeguards, this number grows at an alarming rate. Just this past year, businesses reported a 480% increase in wire fraud attempts. These “account compromises” have been reported across all 50 states and have occurred in 131 different countries. Below are the different methods hackers are using to intercept your funds and what title offices can do to reduce risk. The realtor (most commonly hacked) has their email account compromised by a hacker. The hacker will monitor the realtor’s inbox until they receive wiring instructions then move it to a separate folder. The hacker will then change the wiring information to his/her bank account and send out for the funds to be wired. In addition to this, the hacker can not only gain access to the account holder’s banking information, but now has a means of authenticating themselves as a user across multiple platforms. This is all done without the realtor or other parties ever realizing a hack has taken place. So, how does the hacker gain access to the email account? The most common way they gain access through what is called a phishing expedition where they create an authentic looking email from a financial institution familiar to the their hacking target in which they will ask for personal information (email login, financial information, personal identification information etc.). Once the target has entered personal information, or followed a link that caused them to unknowingly install malware on their computer, their account is compromised. This makes it Malware nearly impossible to avoid. Once infected, Malware hackers can not only steal your personal information, but they can also hold (lock down) your computer for ransom. 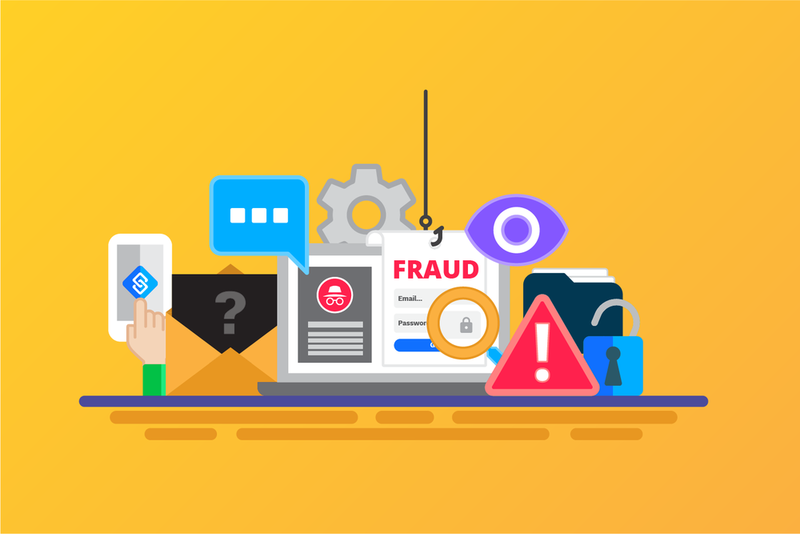 We know that with the careful implementation of these tactics, you can reduce your risk of fraud.